A 3- by 3-meter window in Mexico City’s Colonia Juárez where passionate people make perfect Italian gelato using seasonal Mexican ingredients, and the result is hard to compare to anything else. 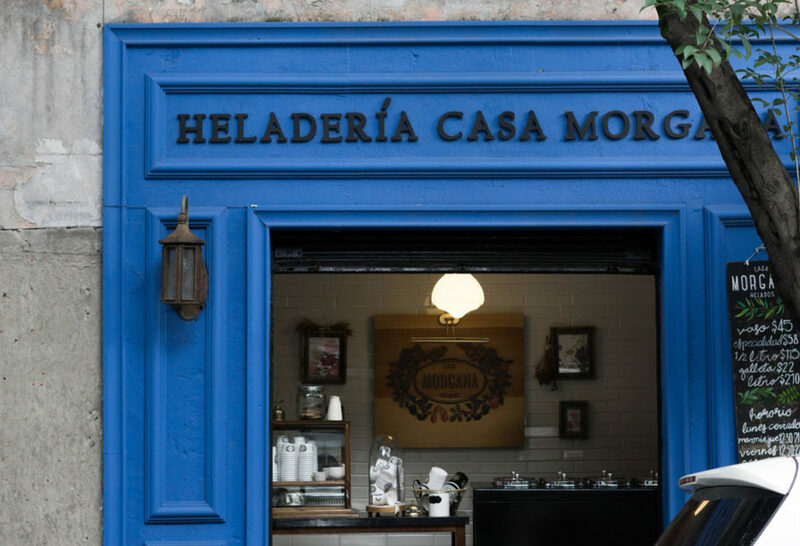 It was during a dream one night that Kirén Miret (founder, co-owner and master gelato maker at Casa Morgana) decided she was going to open a gelato shop. That night, she quickly woke up and started jotting down ideas — flavors, ingredients, anything that came to her mind. This would result in becoming the root of the ice cream shop she’d always dreamed of. Kirén had no gelato experience. The next morning, she started searching for gelato courses in different parts of the world until one in Los Angeles popped up. Shortly after, she was back in Mexico City making gelato with a small home gelato maker and bringing samples into her office. Kirén’s passion grew stronger, and a couple months later, she was all the way in Italy perfecting her skills. There she graduated as a master gelato maker. Casa Morgana is run by Kirén, Diego (Kirén’s nana’s son), Elías (Diego’s father), Tani and Javi. It’s pretty much a family business. They make gelato because it makes them happy, not for any other reason. No artificial coloring, flavors or preservatives are used. 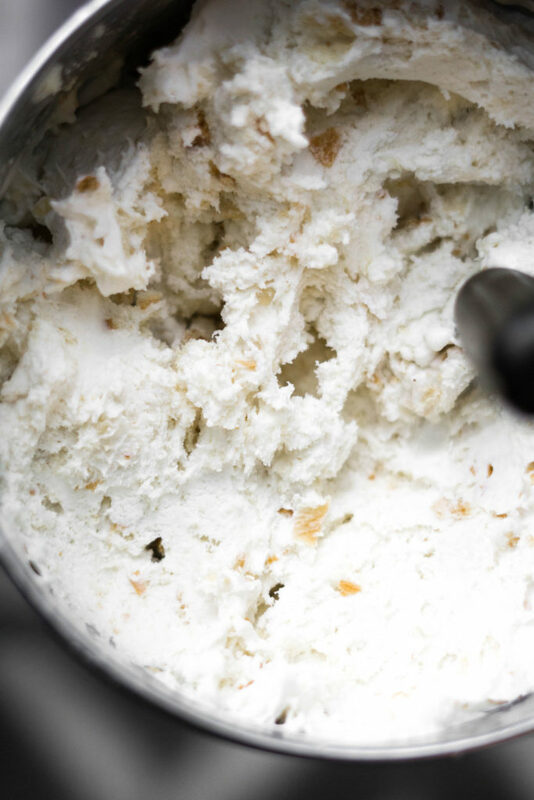 Only fresh seasonal ingredients, sugar and milk, which are turned into gelato in a machine Kirén compares to a Ferrari. 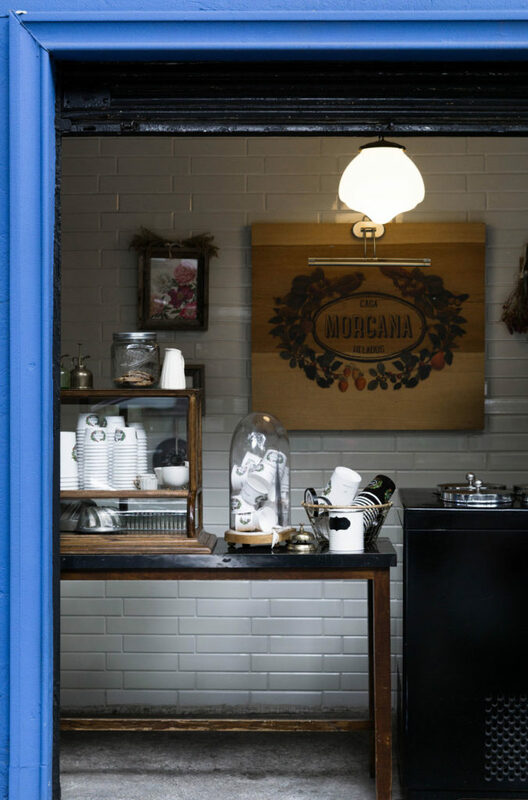 The flavors at Casa Morgana range from mango, to rosca de reyes, to chocolate oaxaqueño. It all depends on the season, and each day means a different menu. November brings pan de muerto gelato, and December brings churros and ginger snap. Each detail at Morgana is looked after. 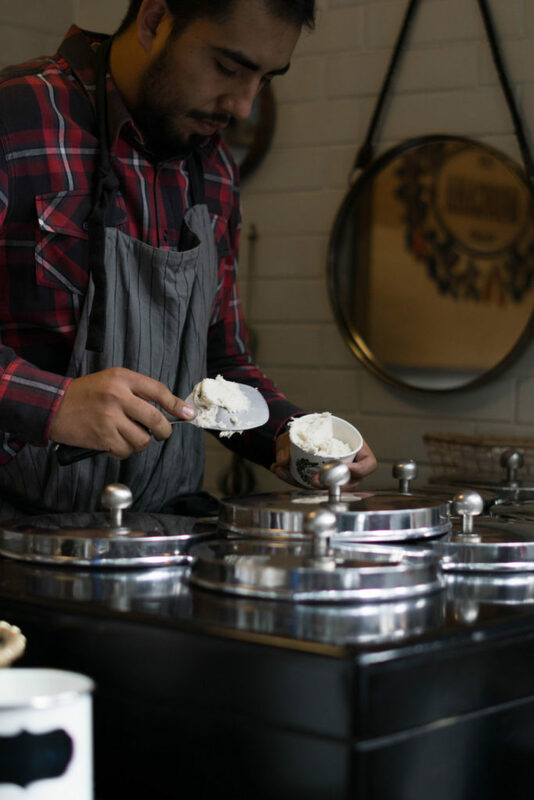 The containers in which the gelato is stored, the sugar to milk ratio, the cups that are flown in from Canada, the metallic spoons, the spades which are used to serve – they all work together to make Morgana’s gelato so creamy and irresistible. Kirén has always been an ice cream person. When she was a little girl, she liked the more normal, chocolate-covered vanilla ice cream pops with sprinkles. Today, her mission is to make the best ice cream in Mexico – and she’s up there. Cups from Canada eh? 🙂 Love the photos Patti and this business sounds “ideal”. A business that provides a lifestyle for an entire family, is a good one! Thanks for sharing this story. Now that I’m living in Mexico City I will visit the Heladería Morgana and try some of these exciting flavors. Thanks Pati for your information and shows. Oh have a great time, Lidia!